Zindagi Tv Indian Premium Tv Channel is releasing new shows in the Month of November,2015 . 'Bhaage Re Mann' is an Upcoming Tv serial which is going to be start Soon. India's Only premium channel Zindagi Tv is now planning to telecast its own Serial. To move ahead ,Zindagi Tv Planning to Launch a new Fiction Show 'Bhaage Re Mann' very soon. The new show is produced by Zindagi Tv Productions. 'Bhaage Re Mann' is a roller coaster ride of humour, emotion and romance. It's the story of a woman who had kept herself from getting tied down to societal norms and stereotypes for 39 years, has to now rise to the occasion and done a role she has kept away from. 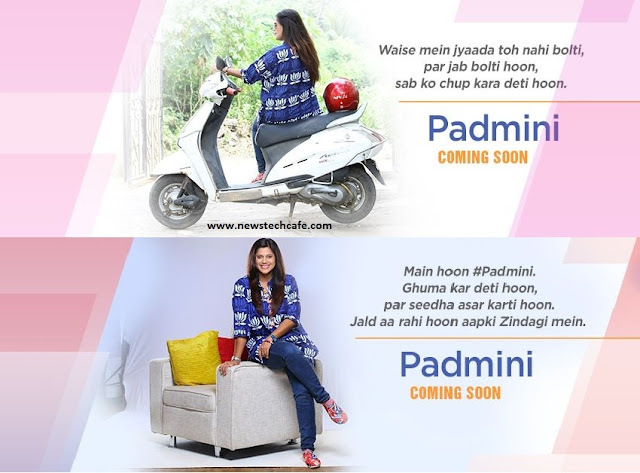 At the heart of it all is ‎Padmini‬ - a funny, witty and quirky woman who is sure to leave you asking for more. She's coming soon to your ‪‎Zindagi‬.